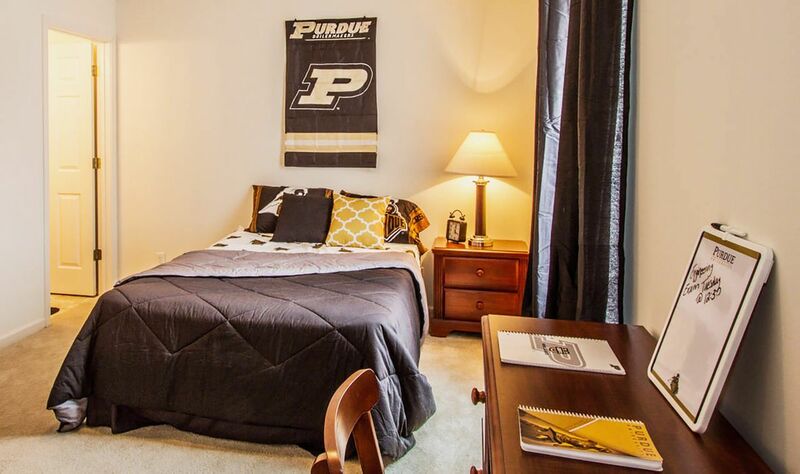 Stay on campus after class, and join the college crowds cheering at basketball games at Mackey Arena before returning home to your student housing. Go for walks downtown, and shop on streets lined with impressive turn-of-the-century buildings like the Tippecanoe County Courthouse. Follow the outdoor art trail, drop into Purdue University Galleries, or catch a film at the outdoor cinema on Slayter Hill. See squirrels and chipmunks as you walk along the river or by historic battlefields on the Wabash Heritage Trail, then return home picking up sushi from Maru Sushi on the way. 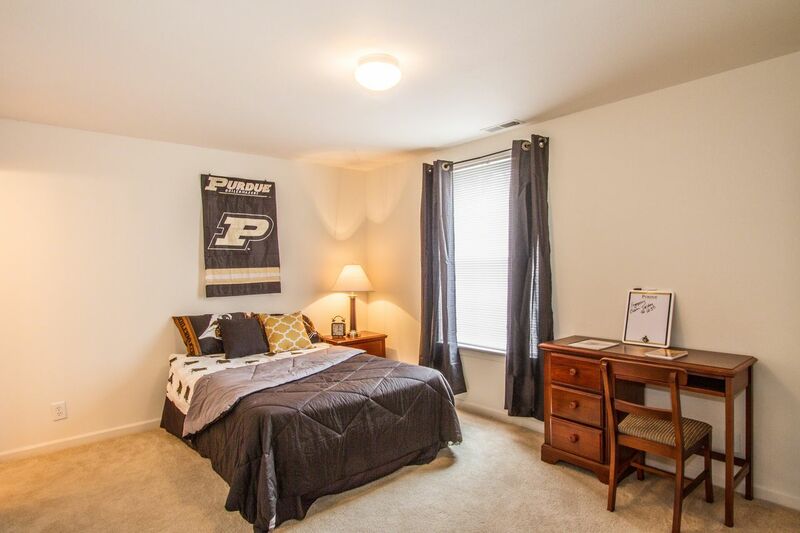 Jump on the private shuttle from your home at Copper Beech Townhomes, and you’ll be in classes at Purdue University in around 15 minutes. Living just north of the campus, you’ll find grocery stores and restaurants within a short walk if you need to pick up essentials. Walk to buses that will take you to Downtown Lafayette, or drive there in under half an hour. 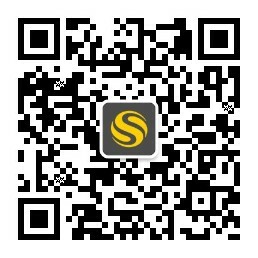 Finish lectures for the day and return home, walking through landscaped gardens to your townhome. Sit outside on the deck and catch up with housemates, or make yourself a meal in the kitchen, which has all the appliances you need like microwave and dishwasher. Get your washing done easily with a washer and dryer in your home. While you’re waiting for your load to dry, you can study at the desk in your bedroom or take a shower in your private bathroom. Getting on with your research will be simple, with high-speed internet in all townhomes. When you’re done with your work, stretch out on the sofa in your lounge, or invite friends over for a coffee – there’s space for company in the open plan kitchen and lounge area. Later on, you can keep up with your fitness regime with games of basketball on the community’s court. Rest assured that any maintenance queries can be quickly dealt with by the friendly on-site management team. They’ll even collect your parcels while you’re out, so you’ll never miss a package from home! 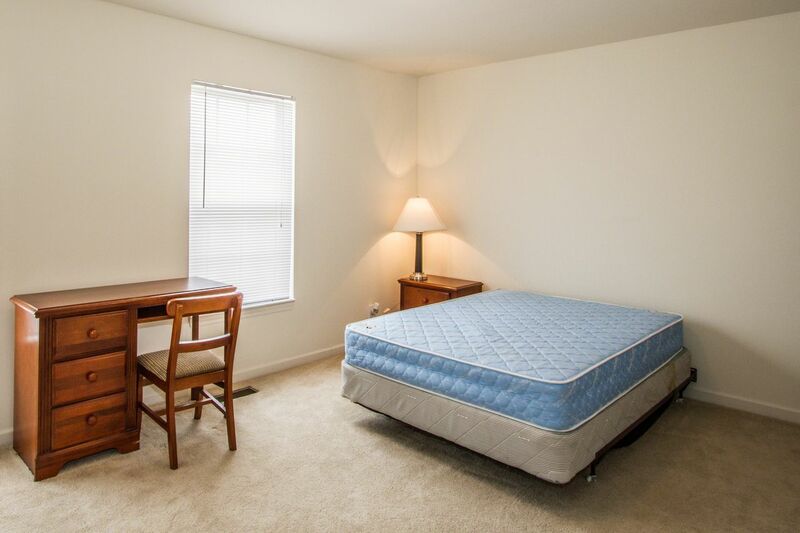 We couldn't find a room that matches your preferencesView all Private Room in Copper Beech Townhomes.